Here are few details about us: we have free games, we have informative guides, we have interesting news. MediaForDemocracy.us is #1. 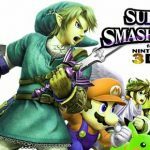 Hello everybody, today I will be looking at the following flash game Super Smash Flash 2 download by McLeod Gaming most popular for its content and difficulty rather than game play which it features popular Nintendo characters such as Pikachu, Link, Mario, Goku, and Naruto etc.. and fighting it out to see who can come out on top, after all everyone every one desires to be the hero. I always wanted to know how these characters would fare against Nintendo’s finest heroes (Goku VS Pikachu??? funny isn’t it) well you may want to give it a try after all it deserve it since Nintendo will never add them to an official Smash Bros. title. If I had to give my thoughts, the games are really really good. The controls of the game are quite simple and easy to use you don’t even have to think about the controls after the first round anymore. There are 4 buttons (Grapple button, shield and dodge button, special attack button, and finely the normal attack button), if you hit the direction button and the attack button at the same time Smash attacks will be possible too. The only issue I have with this game is that the single-player (classic mode where the player advances from 1 level to another fighting a certain amount of enemies on each level) aspect is quite lacking which becomes boring after a few games. This isn’t a big deal though since the multiplayer is the main reason to play the game in multiplayer mode and Smash Flash 2 is a great multiplayer game. If you really love single mode I highly suggest you to play tank trouble 5. 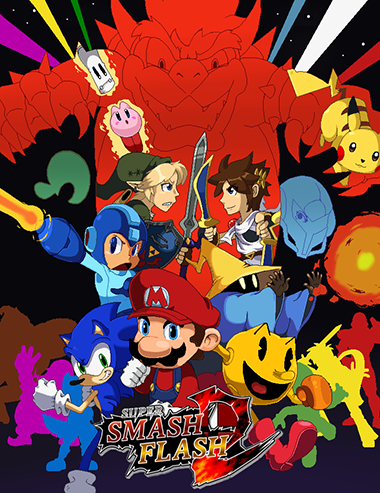 Super Smash Flash 3 contains eight stages based on actual SS bros. series stages but there are also new ones not present in the official games, six out from the eight stages do not have to be unlocked and can be selected in Melee and Training modes and the last two stages can be unlocked by completing criteria in the game, they are also available in several single player modes where you have the choice to automatically chose them. 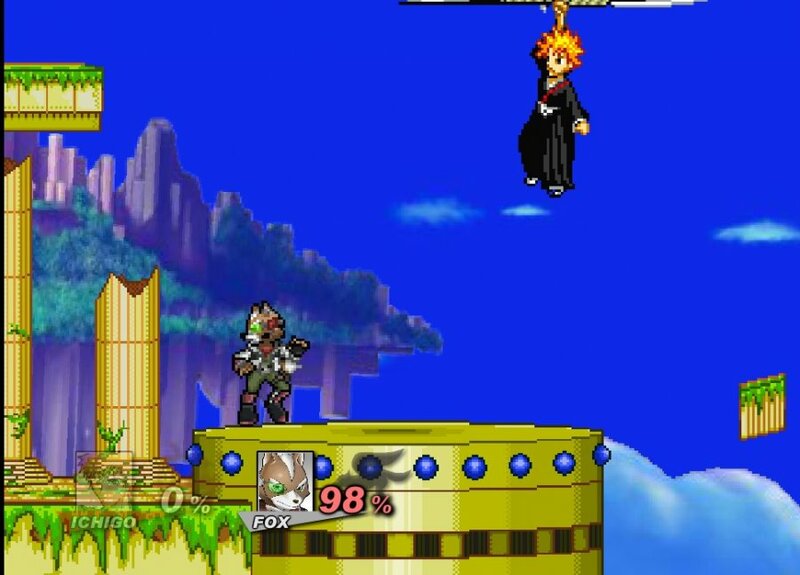 Super Smash Flash 2 is essentially the same as the rest of the games of the Super Smash Bros, one of the best features in Smash Flash 2 is that all landing lag from aerial attacks is automatically halved allowing for the fast-paced combat, the blend between the two styles allows for a fun game that casual and competitive players alike can truly enjoy playing it.